Window is like firmware. Very little scope for customization. Even though it does not sell hardware, it is like buying a phone with camera and music player etc. but without scope of expansion. Actually window’s popularity is due to its Games. However Linux is like a smartphone that has a lot of options. Once we install Linux, it brings with it loads of free software created by volunteers who created it for themselves and distributed it over the net. At one time it could be said that, the first time computer buyer or for beginner, Windows is the safer option but that is not true any more. It was true, back then because the non-availability of hardware drivers. Linux was not able to run on large number of computers or support other apparatus due to non-availability of drivers. Now major hardware producers are supporting the Linux Foundation which is responsible for its core or kernel and compatibility of all major products are built-in kernel itself. Here are some of the practical and day-to-day reasons which keep me stuck with Linux. Nothing emotional about it. It is expensive. Worst problem is that a new version is rolled out every three years and it will not work on old machine, so we have to go out and buy a new machine as well. The worst part is dishonesty. The Microsoft first rolls out an alfa product as free trial and then sells beta product as new system. It keeps fixing the bugs and then it releases the final product as new edition. Look at past track record. Window 95 was a beta and 98 got it right. Windows 2000 and Millennium Edition were beta and finally XP was rolled out. Again Vista was a Beta and the Windows 7 was the final. My guess is Windows 8 is another Beta for touch screen monitor machines. Final will be the next. Now after the purchase of OS, software is to be purchased which is no less expensive. Of course a pirated version is around the corner but why use a pirated when there is a free alternative which is also better? Linux is free and updated fast. Linux is built on different compartments which are managed by different agencies. Core of the Linux is Kernel which is managed by Linux Foundation and updated Kernel is released every month sometime twice. Now the Distro or flavor of Linux is maintained by Distributor and it is updated as per schedule. Individual Programs are updated by Maker thereof. It may seem complex but in reality this distribution seems to be working faster than monolithic corporate culture. Every Distro now offers a software center from which installing a new program is easier than in Windows. No CD no piracy. Choose and click to install. Of course Internet access is required. Everything that computer knows is bits and bytes. Computer knows that the information in bits are stored in files and that files can be accessed through the correct protocol for that particular file system. Linux kernel knows all types of file systems. It may not automatically recognize some, due to security reasons but it knows all. Windows knows only four file systems i.e. FAT, vFAT, NTFS & ISO 9660. Try mounting a UDF 13346 DVD on Windows. Prior to Windows 7, it could not support 1 TB hard disk. Even now this support is limited to 4 TB hard disk. Linux has no such problems. Window supports MBR partition and UPT partially. The former can have 4 partitions but later can have 128 partitions. Linux is basically a server class kernel which is installed on Desktop with many features trimmed off. It can support the hardware in such ways that can not be imagined in windows. Entire folders can be migrated on a new disk in few minutes. Several disks can be treated as one folder. This is the best part of Linux. File copying can have speed of about 30 mbps depending upon the hardware. But windows can never cross the 5 mbps (self-imposed?) limit. Try copying 80 gb folder and difference is visible. Surprisingly Linux can copy files faster than Windows on NTFS partitions as well. The most irritating part of Window is that in the morning we plug-in our Ipod or phone to copy two songs we heard last night but it would simply not recognize the device. We reboot and it starts to slowly copy the songs. Animation plays but nothing happens for about 7 minutes. Then suddenly it accomplishes the job in 2 minutes. So silly. Nothing funny like this happens in Linux. We hardly miss the humor of Windows. However for large folders using rsync or its GUI is even more fast than regular copy command. No question. Viruses are made for Windows to tease it not the other way around. Never seen any problem of virus in Linux. Though it is too off the mark reason but it matters. All the media players are barely able to organize what to speak of managing the media files. Especially meta tags. After using Clementine my search for media player is over. Unless a person is professional, earning from image processing or has lucrative source of income, image manipulation software for windows is very expansive. Further the image processing programs require latest machines and crave for super computer. Linus has Open-Source programs for image manipulation which are completely free and can be run smoothly on modest machines. The link above leads to more detailed information on the subject. Ease is a misnomer. Habits make everything easy. 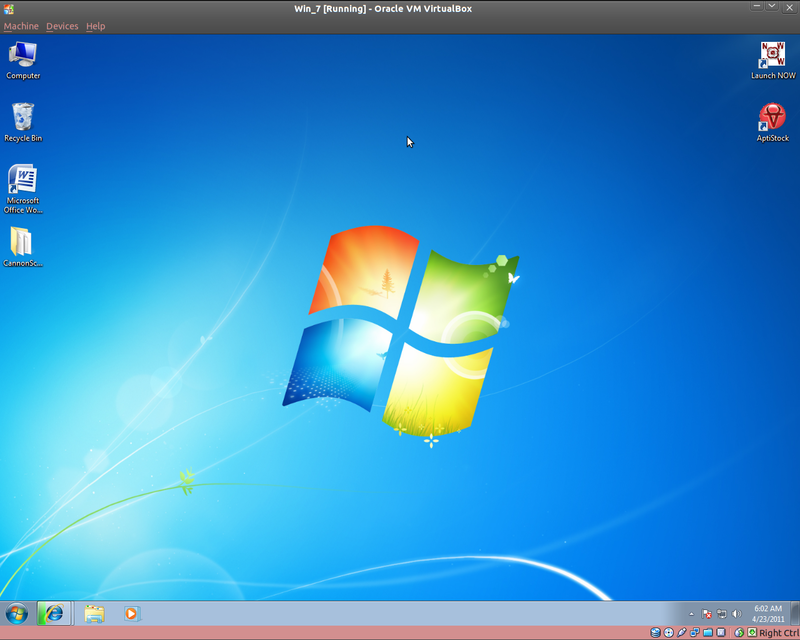 However if a person has used Windows, Linux is far easier to use and with better graphics. But it is meant for do it yourself type person. If we are that type who calls for repairman for every boot failure, keep calling that repair man and forget about Linux. Once we know how to operate it without faltering, there is no need for any repairman except for hardware issues. In any case, most of them do not know Linux or for that matter Windows. They come with installer CD and re-install Windows on every boot failure. I am used to debian/ubuntu commands. Some distros like Fedora are quite different. Ubuntu One Cloud service which is available for Ubuntu and Windows only. It is an excellent online file sync which is free upto 5 GB. But I think that for a person starting with Linux for the first time, Linux Mint would be better option. However if we want to see a demo of full graphic potential, Knoppix would be a good distro to start with. But be cautious many security features of Linux have been disabled in Knoppix to make it easier. For any proprietary software (like Income Tax department of Government of India) if we have to use Window, we can run it in a virtual box. May be soon I may build my Distro! Who knows? 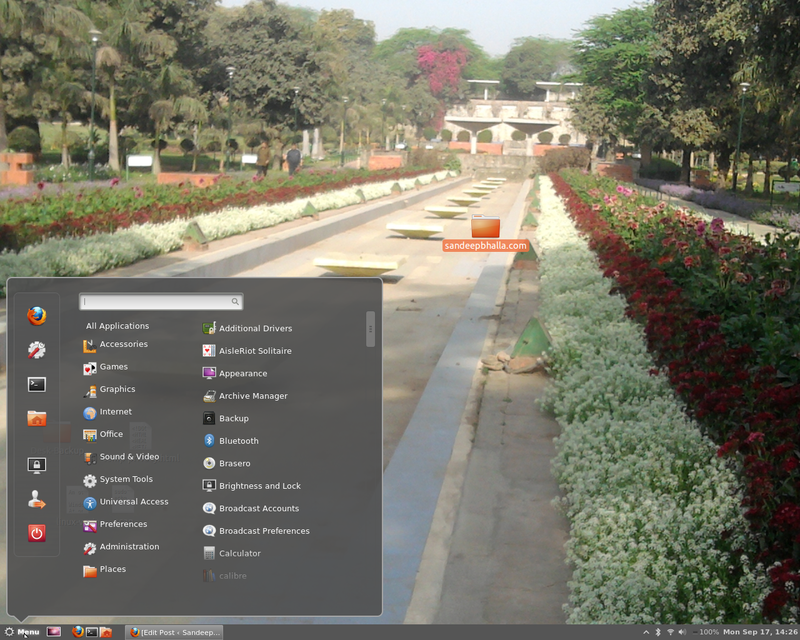 With Linux, possibilities are immense. But nobody should wait for SBuntu. This entry was posted in Linux/Ubuntu and tagged Linux, Microsoft, Microsoft Windows, Newbie, Operating system, Sbuntu, Software, Ubuntu, VirtualBox, Windows. Bookmark the permalink.